Love Yourself Beauty Online: Shop the latest Avon outlet Brochures while supplies last! Shop the latest Avon outlet Brochures while supplies last! 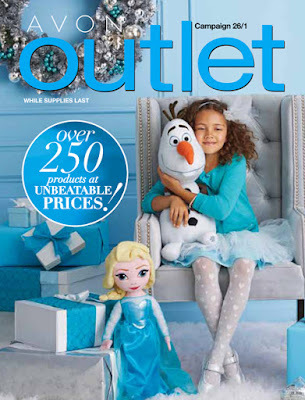 Shop AVON outlet brochure 25-26 ONLINE NOW! Get the offers while supplies last! Shop AVON outlet brochure 25/25 ONLINE NOW! Shop AVON outlet brochure 26/1 ONLINE NOW!